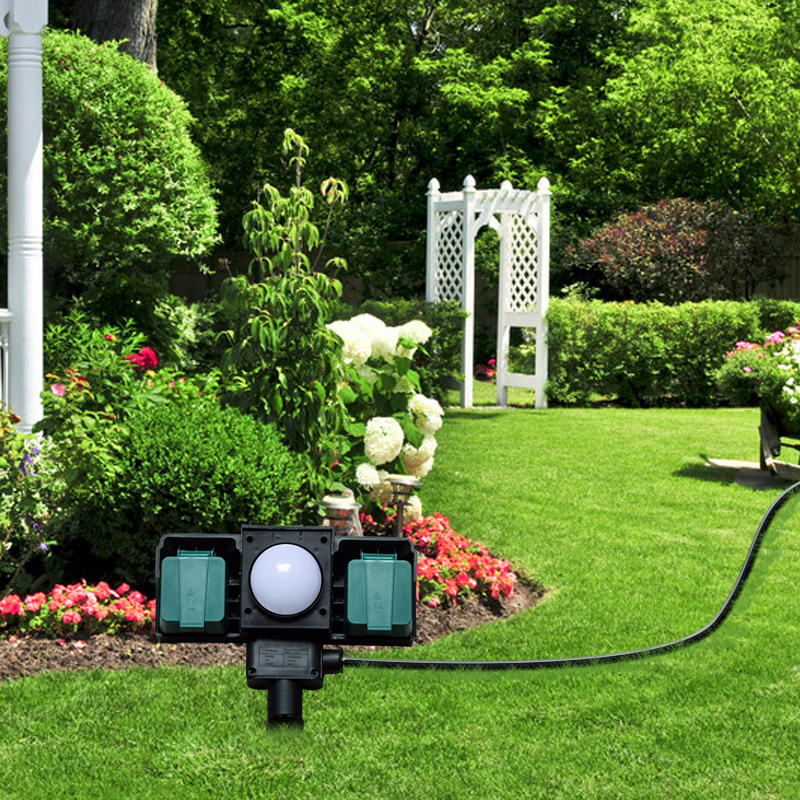 Garden Outdoor Ground Spike Sockets is	ideal if you do not have a permanent outdoor supply already installed. 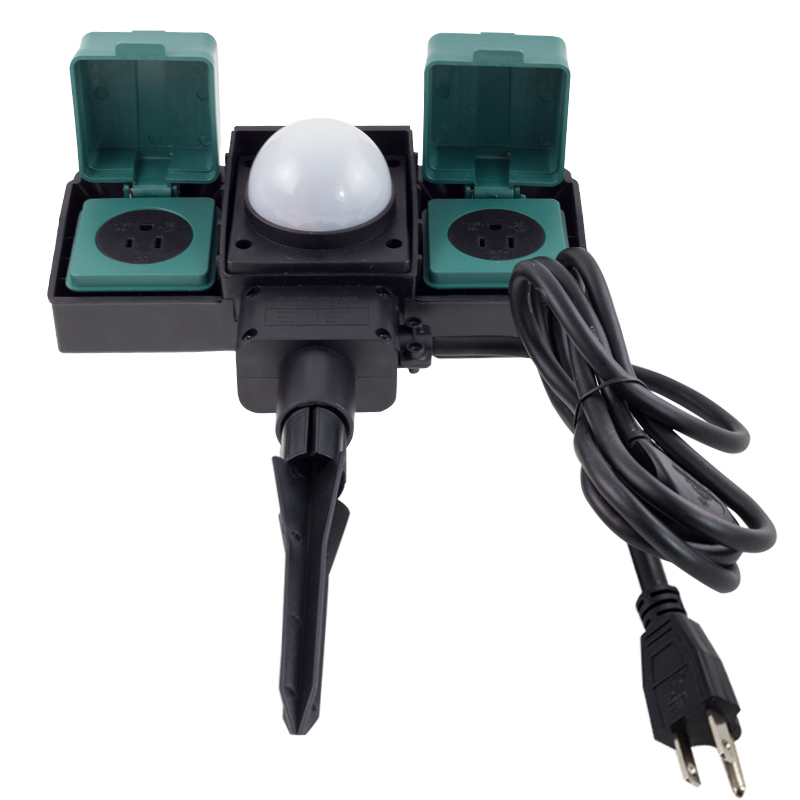 Simply and safely connect your electrical	appliance to your extension lead in this waterproof in-line enclosure. Looking for ideal IP54 Outdoor Ground Spike Sockets Manufacturer & supplier ? We have a wide selection at great prices to help you get creative. 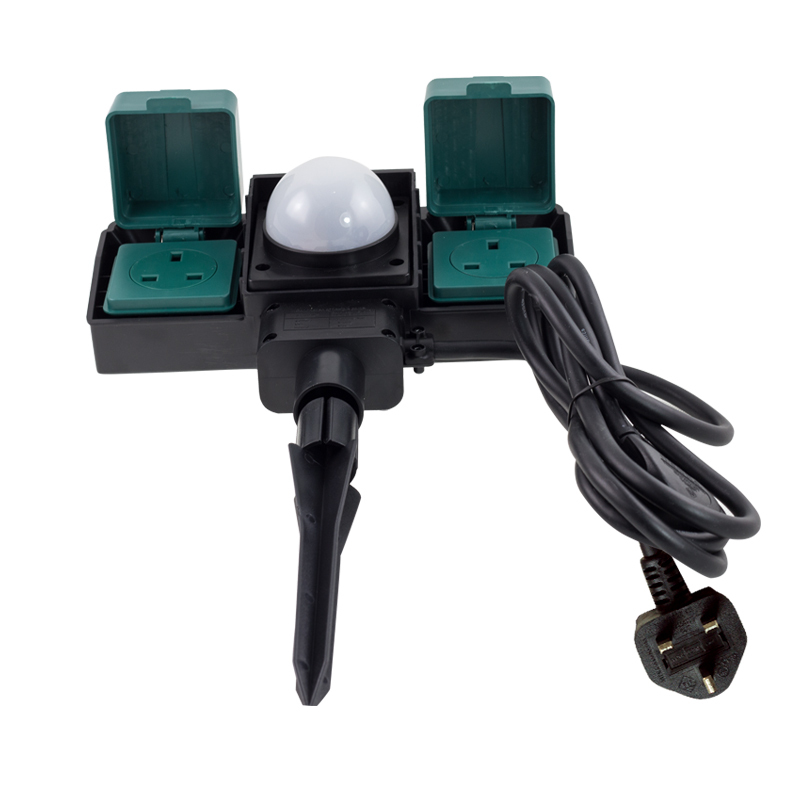 All the Outdoor Garden Sockets With 2.0m Cable are quality guaranteed. 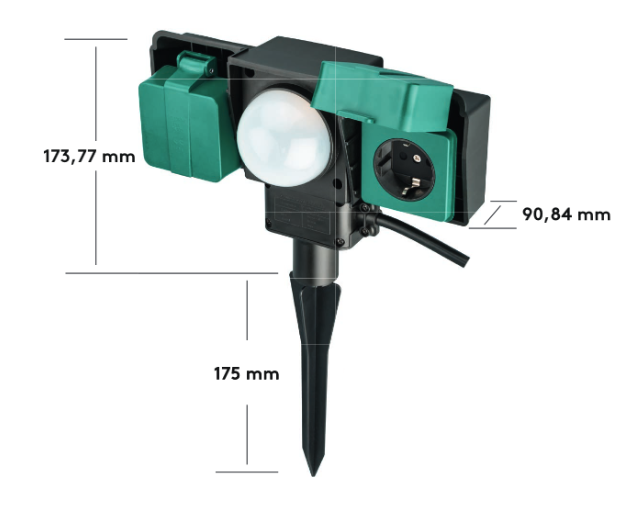 We are China Origin Factory of Ground Spike with 2 Sockets. If you have any question, please feel free to contact us.